Being outdoors in winter can have serious health risks. 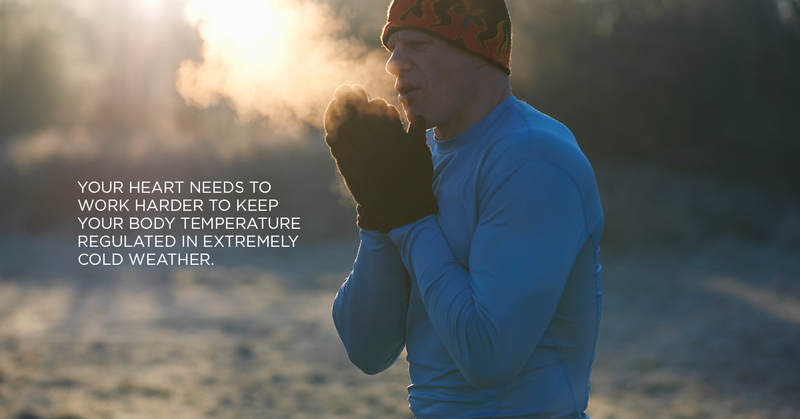 In severe circumstances, you could be at risk for contracting hypothermia. Here’s how to ensure you stay safe. According to Vinny Pillay, a senior ER24 paramedic, your heart needs to work harder to keep your body temperature regulated in extremely cold weather. This may cause your heart rate and blood pressure to increase and can exacerbate already existing heart conditions. Warm up with gentle exercise before engaging in physical activity outdoors in winter. Make sure you are suitably dressed for the cold weather. A lot of heat is lost from your head so wear a hat and scarf when going outside. Taking frequent breaks from walking, hiking or other forms of exercise also helps protect your heart. 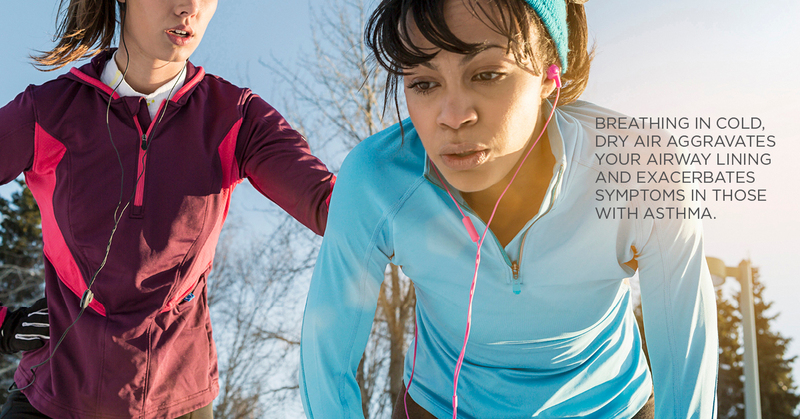 Breathing in cold, dry air aggravates your airway lining and exacerbates symptoms in those with asthma. In addition, viruses propagate in winter, which put you at a higher risk for flu during the colder months. When people with flu cough or talk, the virus can spread via minute droplets that you inhale. Avoid getting ill by washing your hands often and using hand sanitiser. If you enjoy swimming in winter, take extra precautions. A sudden drop in temperature when you enter cold water results in the constriction of your skin’s blood vessels as well as an elevation in your heart rate. This is a physiologically protective reflex, but it may exacerbate existing cardiovascular problems and the risk of drowning. If you plan to take a dip in the colder months, consider wearing a wetsuit. Chilblains occur when your skin’s blood vessels on your hands or feet become inflamed as a result of exposure to cold. Symptoms include redness, itchiness and swelling. Wear layers of warm clothes, gloves and water-resistant shoes to prevent this from occurring. Hypothermia is a medical emergency and must be treated immediately by a health professional. Pillay adds that while waiting for the medic, you can help someone who is suffering from hypothermia by covering them with a blanket.